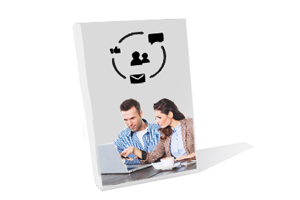 Quickly send an invitation by e-mail, exchange contacts via a Facebook account or read an online magazine... Why do we still need printed products in today's virtual world? Just because everything is digitalized these days, surprise others with a similar product - a concrete product they can touch! 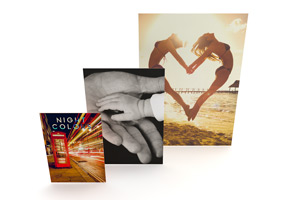 Because we have been active in the online printing industry since 2004, we at PrintCarrier. 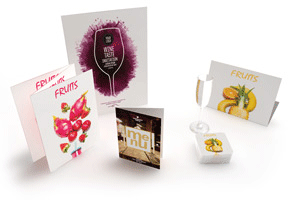 com know what really makes the difference in print products. 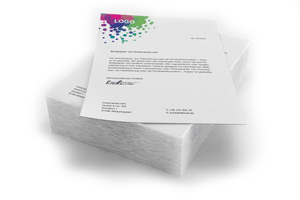 To ensure that the final product meets your exact requirements, we select the best quality for our paper and inks. 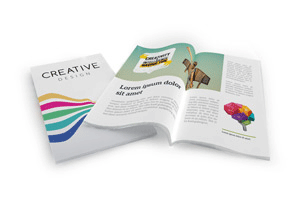 Need help with the layout of your printed matter? At PrintCarrier. com, you'll find many tutorials and all kinds of general online help. 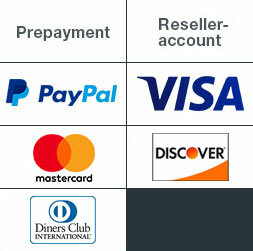 A customer service hotline and an online chat are also available at any time. 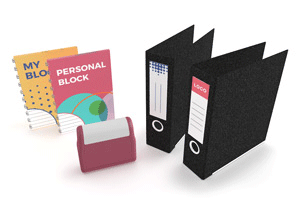 To ensure the correct placement of your data on the pages, an automatic control of your files is included in the order. 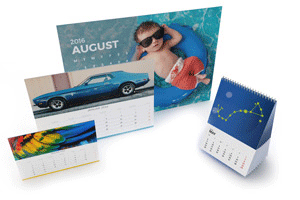 There are a thousand occasions to order a printed product. 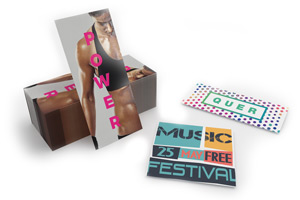 Here are a few of them: Are you planning an event and want to promote it as widely as possible? 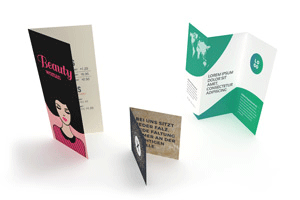 Then let us print your personalized flyers. 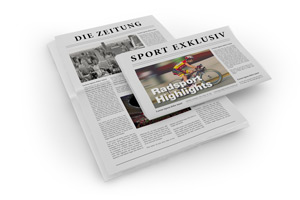 And how do you feel about printing a magazines with all the important information about your company to introduce yourself to your customers? 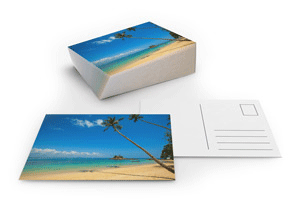 We also offer the printing of your business cards that will allow your customers to remember you. 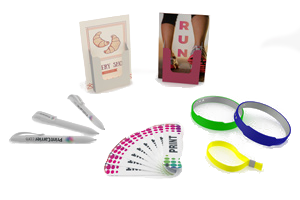 The printed product range of our online shop fulfills almost every desire. What format is best suited? 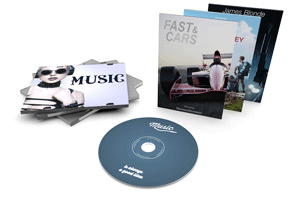 With us, whatever format you need, we have them all! You want it to be small and practical? 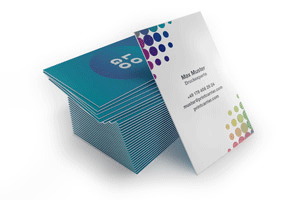 We offer you the business card format that fits in any wallet or the small flyer in DIN A8 format that summarizes your main data. Perhaps you would rather promote a new product and make the biggest impression with it? 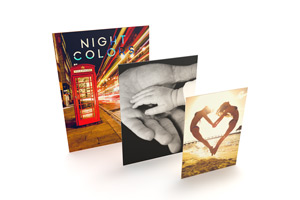 Then choose our large format posters in 356 cm x 252 cm format. 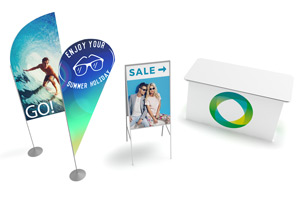 Our products are available in various sizes and shapes to enhance your advertising messages. Once you have chosen a format, the most suitable grammage is considered. 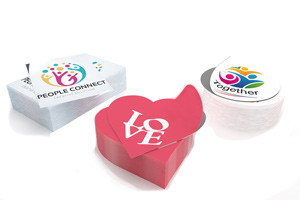 The range ranges from the very light, 53g transparent stickers to the robust and stable 400g flyers. In addition, we offer a matt or glossy finish and moisture protection coating for various products. And if you have any doubts, please order our print samples in advance - free of charge and without any obligation to buy. We take your quality requirements very seriously and print your products with a 100% satisfaction guarantee. This means that if you are not completely satisfied with the printed result, you will be refunded in full if this is your first order and for current customers, we will find a satisfactory solution together. So that in the future your order of printed products will also take you back to PrintCarrier. com.